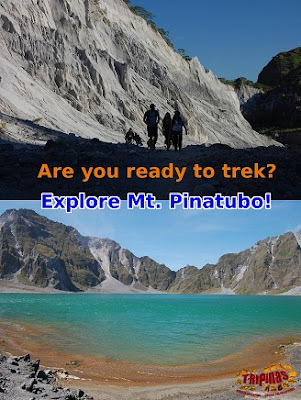 We have a new destination for this Season 7 and it's up north in Ilocos! This time TRIPinas will take you to Ilocos sur. 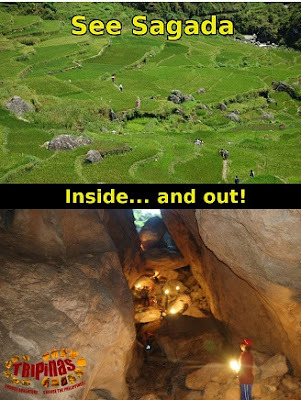 We'll let you see, touch and eat everything truly Vigan. But wait, there's more - we'll have our time with the sun, sand and the sea before we head back to Manila as we do a side trip to the beach of San Juan, La Union. So, prepare yourself for a full-on weekend adventure filled with history, great food and beach fun. 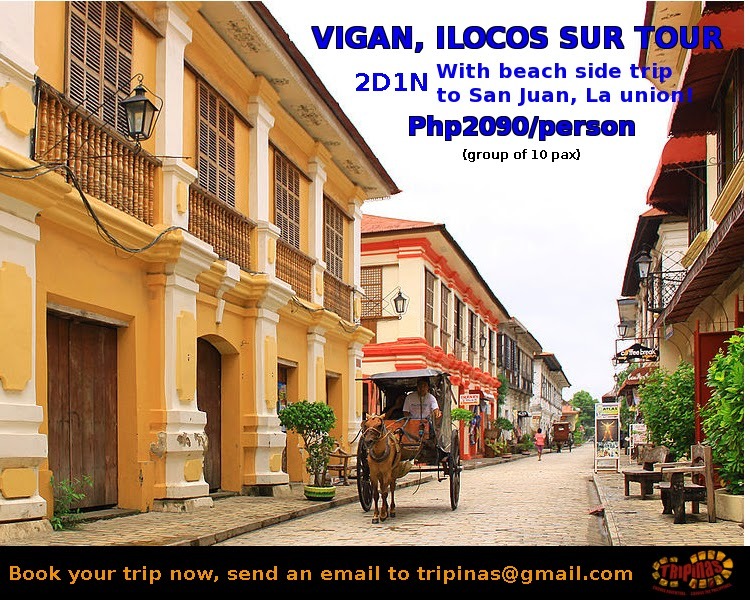 Book your Vigan tour now! 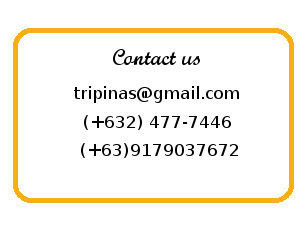 To inquire send us an email to tripinas@gmail.com with your tentative tour date and your group's headcount. In a few days, we will officially open our sixth season with a campaign called "Season VI Salvo". 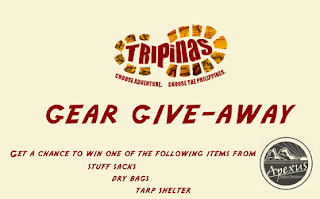 Check our facebook account to know more about our gear give-away. Whew! It's going to be a crazy-busy TRIPinas period and you know what? We are happy for it. The first tour dates have been already released here. 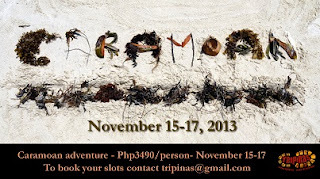 We have a new destination : Caramoan and the classic ones will have a few surprises, too. There will be changes and adjustments on tours, all of which are based on feedback gathered from the previous seasons. Change, if it means growth, is a good thing. Due to public demand, we will have an online shop soon - The Trip Shop. Watch out for tour and merchandise promos to be announced on all of our social media sites. Somebody once said that life begins at the end of your comfort zone. We whole-heartedly agree. So go ahead and embrace the crazy, the non-routine and those considered out of the ordinary. Get comfortable with the discomfort.